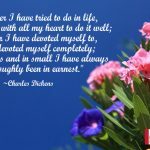 Let’s celebrate Friendship Day together, with our guest blogger Kami (lifewithkami.com) as she pens down her thoughts about the gift of friendship in our lives and reminds us about honoring and loving these relationships. 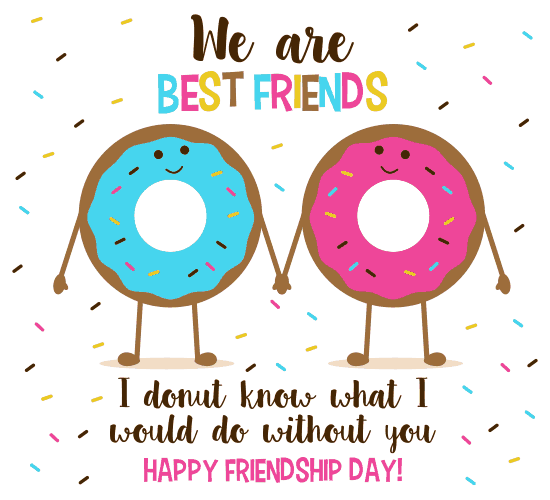 “As Friendship Day approaches I was excited to write this post because we sometimes tend to take for granted these relationships in our lives. 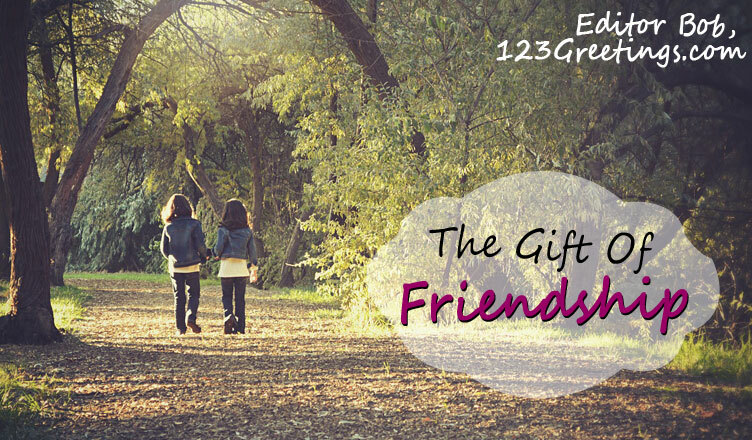 There are many types of friendships as you know, but do we truly appreciate them? I realized that many people don’t. So, as we celebrate Friendship day this year, I hope you take away a couple of little reminders about this gift called friendship. You know the saying ‘friendship knows no bounds’? It’s true. I’ve had many friendships in my life, friendships with classmates, friendships with lifelong friends, friendships with my husband and mother. There are much more, but you get the idea. The gift of friendship is the feeling you get when you have to share something with someone else where there is boundless love and respect. You don’t hear the distance of friendship or feel the years that go by, you can’t see color, age, or class with this gift called friendship. I’ve learned over the years that you know a good friend when times are joyful and happy but you know a great friend when times are painful and despairing. I treasure these great friendships of mine and I never take them for granted. These are the friendships that will pick you up and carry you through hard times. 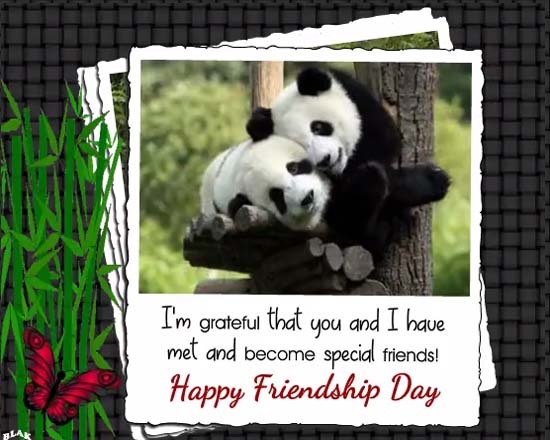 Wish your friends and family a very Happy Friendship Day with our range of fun and loving cards! Previous A Simple Way Of Living! 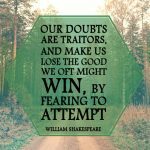 Next Do Away With Doubt!